What’s that strange glowing ball in the sky? 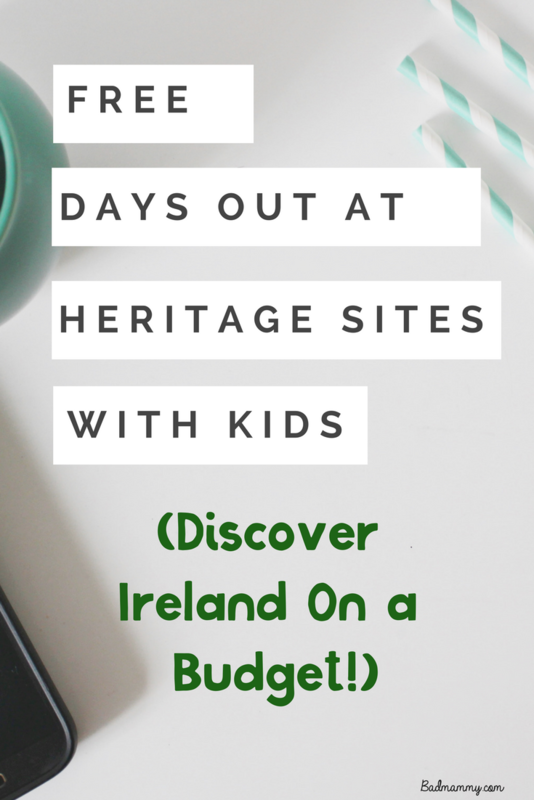 Ireland has lately been graced by the sunshine, the heat, something that actually resembles a summer. While we’re being told by meteorologists (who may know a thing or two about weather) that we aren’t actually going through a heatwave (apparently that’s FIVE consecutive days of temperatures over 25 degrees), it’s undeniable that we are getting to enjoy some rather lovely sunshine. People are smiling, sales of ice creams are going through the roof. Snapchats are being sent left right and centre with temperature filters over them, and people are baring a whole lot more skin than they have in months. Aside from the glow in the sky, we’re also facing the glow of pale Irish skin in the sunlight. 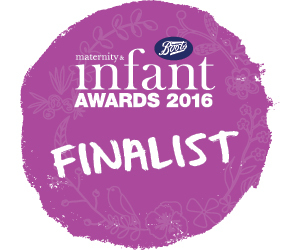 This means it’s time to ensure that skin is being looked after from the potentially harmful UV rays. 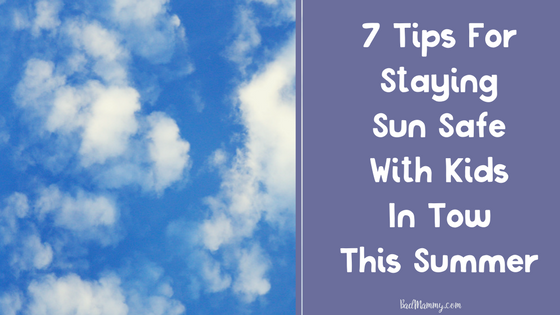 Being sun safe is something often neglected by us here in Ireland – especially when we’re still at home, not off on holidays elsewhere. If you missed it on Wednesday night, a rather incendiary debate kicked off on Brendan O Connor’s new current affairs show “Cutting Edge”. 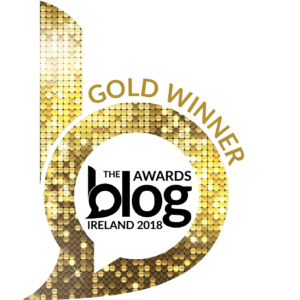 In response to a rather thought provoking piece from writer Louise O Neill, which spoke about how being a woman did not necessarily mean you wanted kids, Niamh Horan added her two cents. The piece from O Neill had put forward the idea that women who choose not to exercise their womb are thought of as selfish. 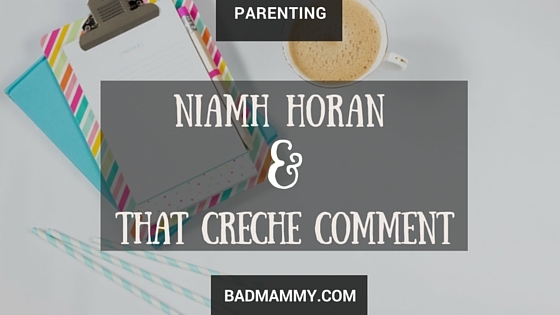 In response to this, Horan, who is of the same age bracket, commented that in her opinion it is the parents who have their children but leave them in childcare, creches, while they head out to work, who are the selfish ones. It is, she said, the children who are suffering for their mother’s need to “have it all”. Do You Hear What I’m Hearing? 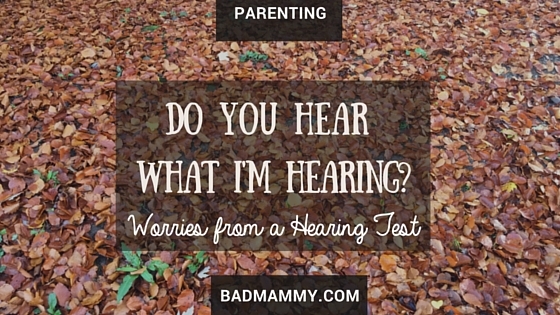 I’ve described my son as a walking ear infection in the past. The poor pet, he seems to go from antibiotic to antibiotic, frequent flyer in the doctors office, coughing like a 50 a day smoker but a trooper throughout. 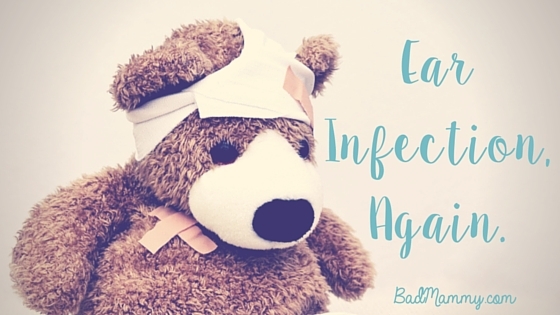 I remember ear aches from childhood – there are few pains like it, and I look at him, happy and active while according to the doctor he’s suffering from a bad infection. 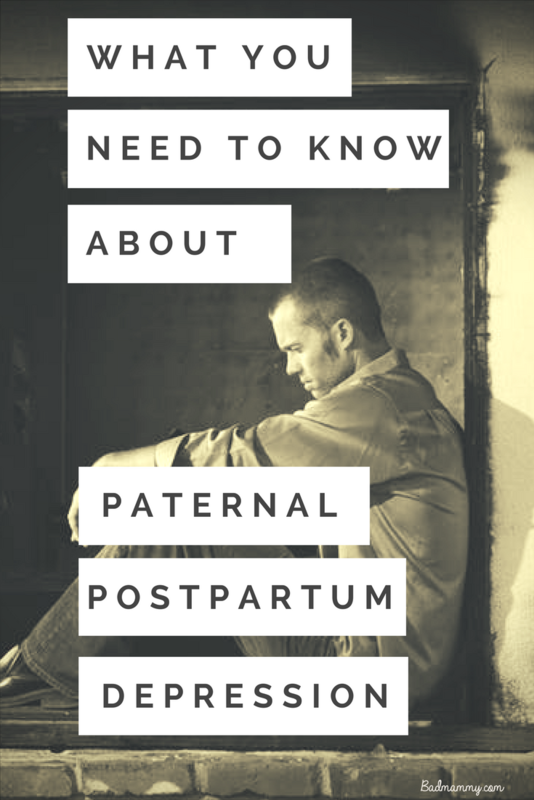 Recently it became obvious that something would need to be done – likely grommets, and so the path to getting them done was begun. It starts with the hearing test. 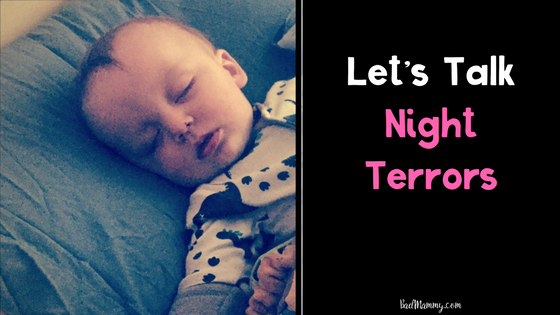 Let’s Talk Night Terrors – What are they, and why is my child getting them? 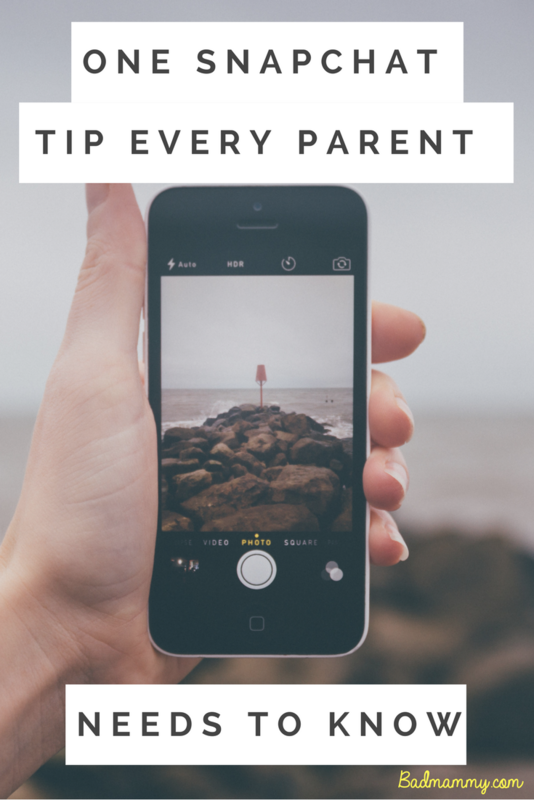 As parents, we want to make our child as happy and as secure as they possibly can be, every hour of every day. There’s only so much we can do, aside from keeping them warm, fed, clothed and loved. Some things we can’t quite control. 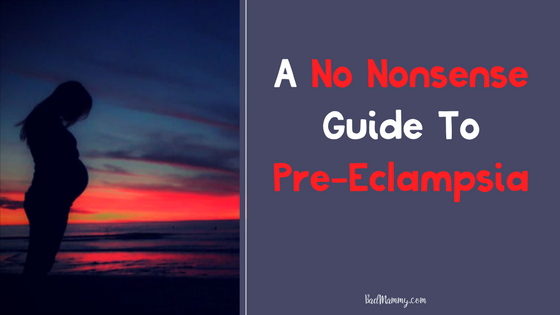 Recently E has started having night terrors, which are definitely out of our control, and definitely make me feel like an absolute parenting failure for not being able to prevent. 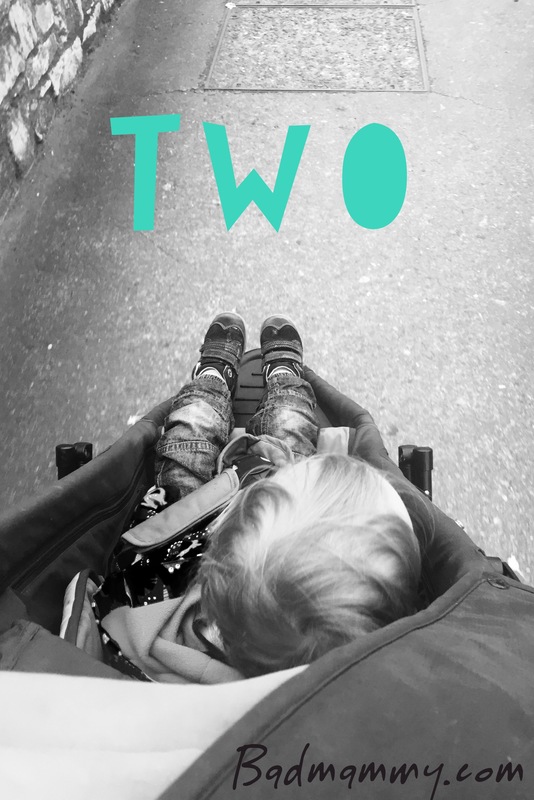 The boy is now two. 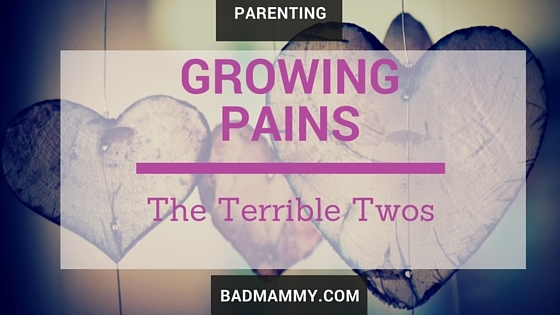 The Terrible Twos.Â as they’re commonly known, have definitely hit our house. It isn’t something I write about often, my pain. 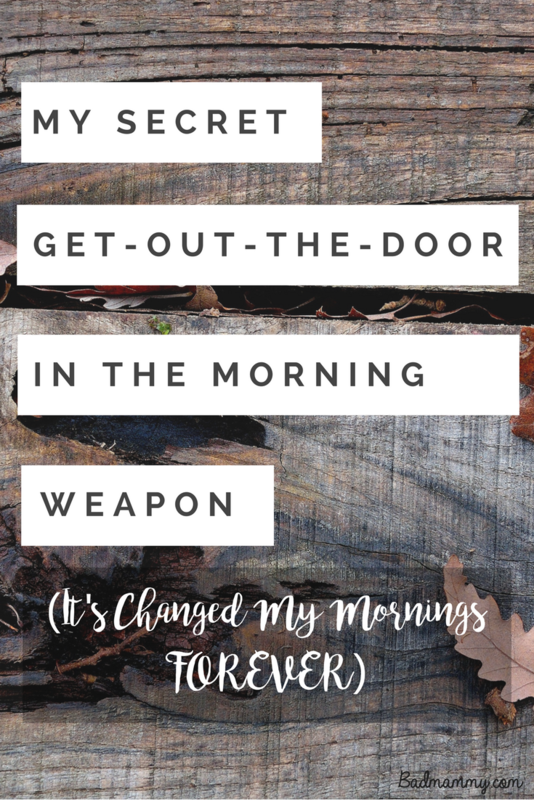 Mostly because I don’t want to make this blog about my parenting journey into an eternal journal of whinging, but also in a slight denial aspect that if I don’t say it exists then it might go away any day now. 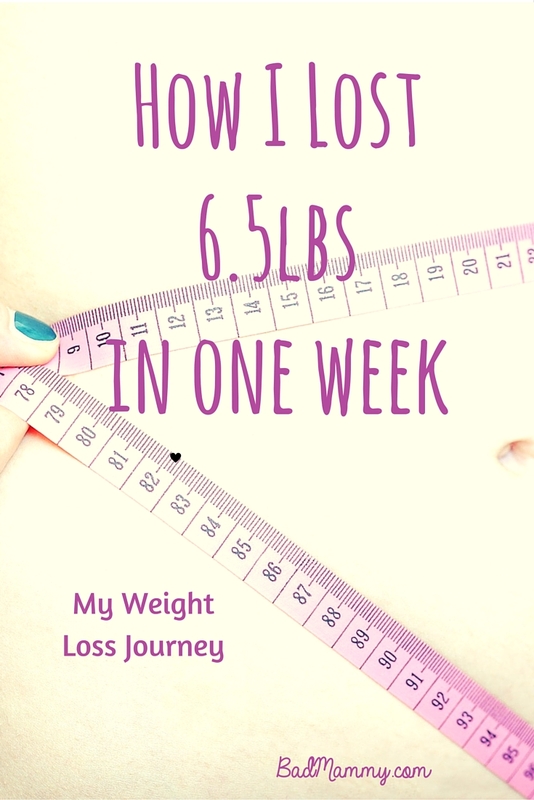 That’s not been a successful venture yet, so I’m led to wonder what can be the harm of being honest in this, my little spot of the Internet. 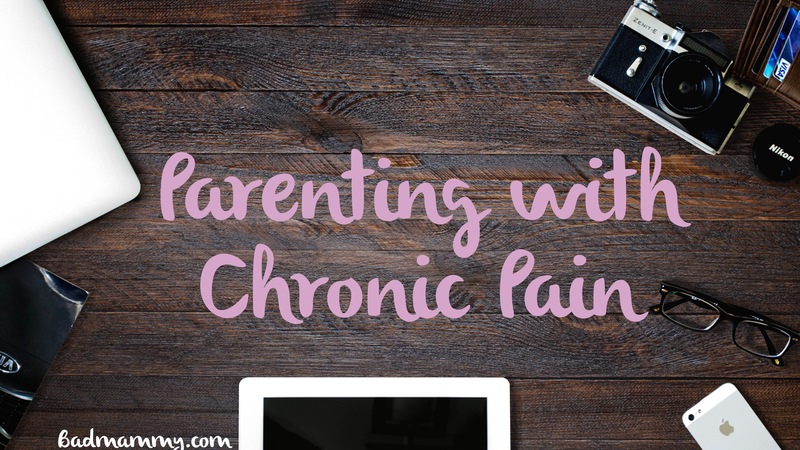 For the past two years, I have been parenting with chronic pain. I officially have a two year old. 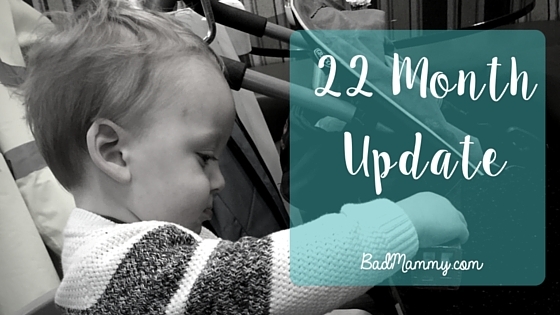 I’m in a little bit of shock how quickly it’s come around – he’s no longer my teeny tiny baby, dependent on me for absolutely everything. Still a short arse, just one with a big personality and an independent mind. It doesn’t feel like a whole two years have passed since the day he was born. 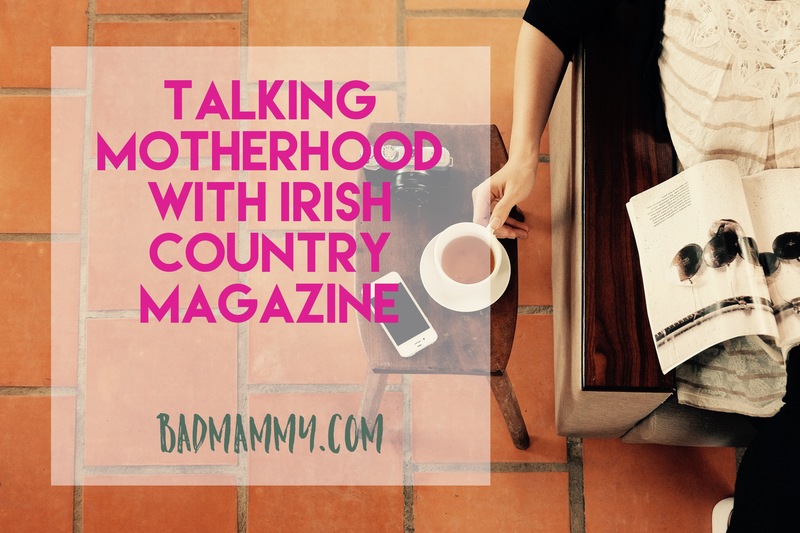 Last month I got an email which excited me greatly – I was being asked to be part of Irish Country Magazine’s Women of Ireland 2016 series, in a piece about motherhood and parenting in modern Ireland. Never mind that, there was mention of hair and makeup and getting dolled up for a glam photoshoot – I was sold! It’s now hit the shelves and I’m really happy with how it turned out. 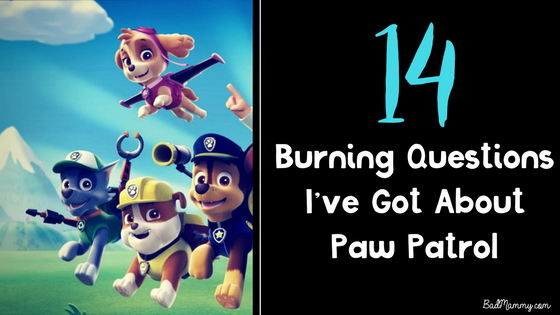 Are you familiar with Paw Patrol? Chances are, if you’ve got a child under the age of five who has been introduced to a television or Netflix account, you’ll at least be familiar with the theme tune. By familiar, I mean it’s stuck on a loop in a part of your brain that nothing else can quite reach to get it out of there (I’ve contemplated bleaching it out. Surely that will work?). 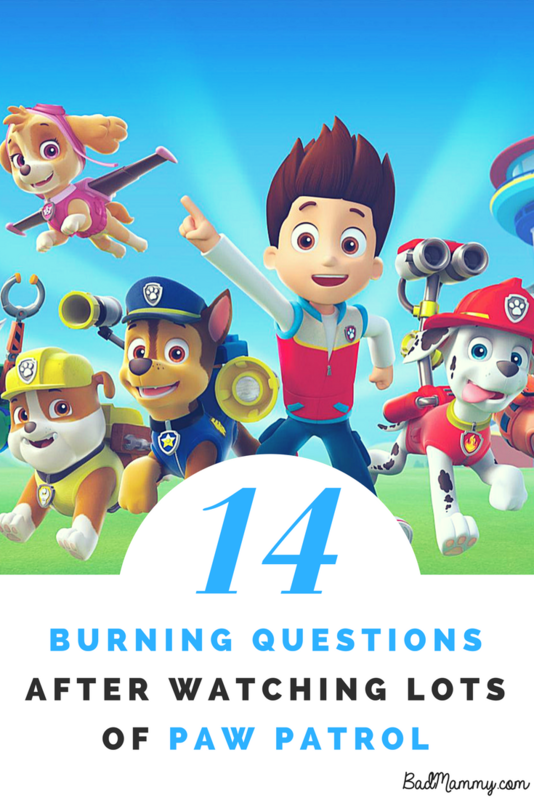 For those of you who haven’t become familiar with the show that has taken over our lives as we know them, Paw Patrol is a Canadian animation broadcast in 126 countries, based on the premise of a pack of dogs who, under orders of the questionably aged boy with lots of technology at his disposal, go about saving the rather questionable townspeople from themselves. In our house, the combination of dogs plus fire engines (that would be the aptly named Marshall) was fated to be a winner. 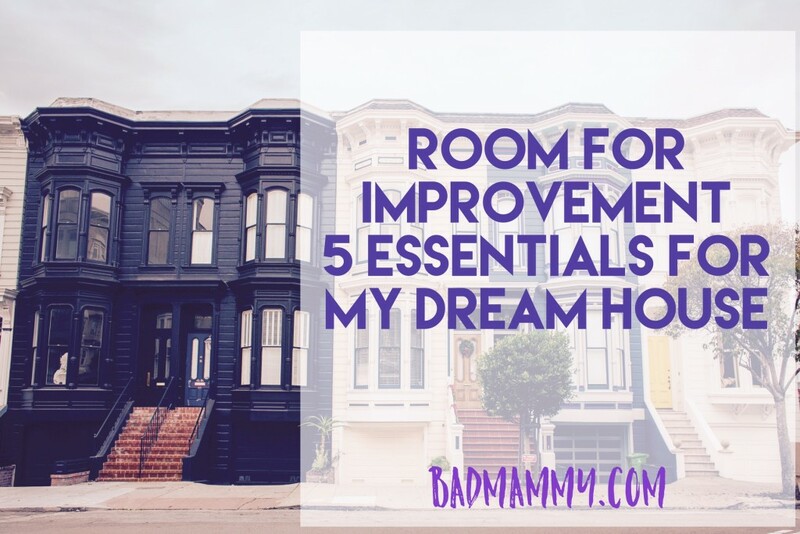 Room For Improvement: 5 Essentials for my Dream Home! I, like the rest of the Nation, was heartbroken to find out that the series of Room to Improve ended last Sunday night after just four new builds. I’d grown used to watching unsuspecting couples see their homes turn from ordinary, unsuitable for their needs houses to complete money pits with problems up to their ears, and then into magnificent mansions with ALL of the light. He loves a good window, does Dermot Bannon. 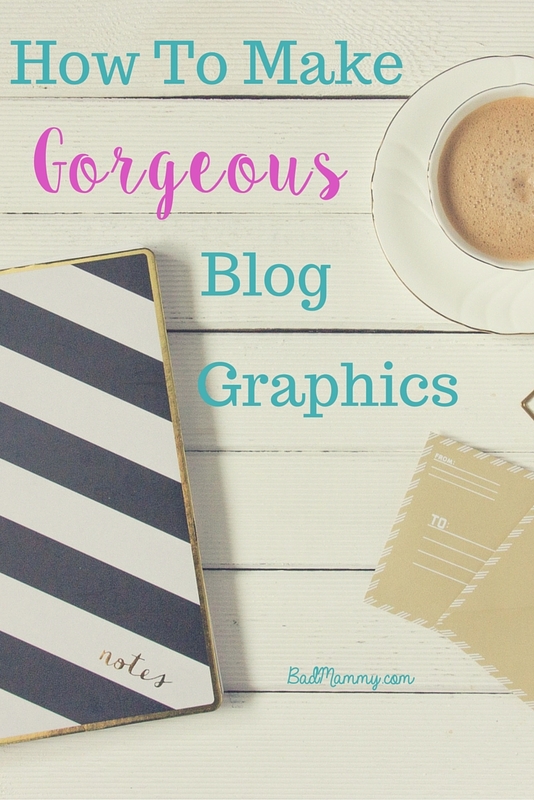 It’s been a while since I’ve done one of these – lots has been going on, and without my MacBook handy and ready to go I’ve found it more difficult to get blogging stuff done – much as I love my iPad, it just isn’t the same to work from! Hopefully soon I’ll be able to get sorted out with a replacement but in the meantime, I’ll soldier on with this Bluetooth keyboard! 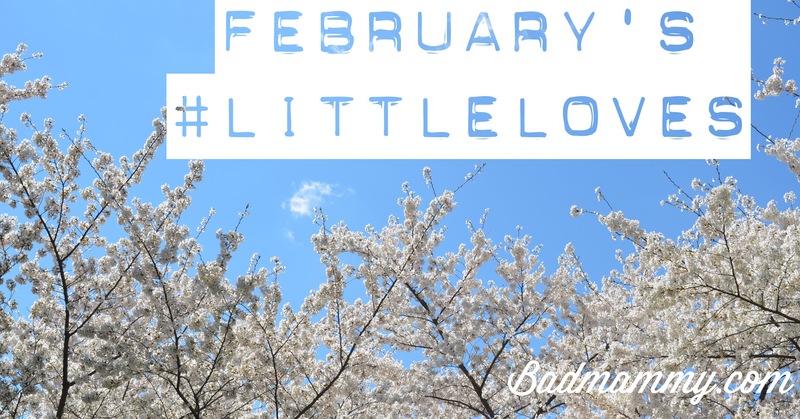 February was a bit of a mad month – we had a very unwell toddler for a few weeks of it, which made life a little bit more difficult and also meant I wound up not doing a few things I’d planned to do. Thankfully he’s on the mend now, so we can get back to normal! Every day is the same around here, we’ve gotten into somewhat of a routine, dependent on whether or not it’s a crÃ¨che day. This is the kind of thing all the parenting books tell you to do from the second the child’s umbilical cord is cut, and I acknowledge we’re a little late to the game since his second birthday is next month, but I digress. Routine is one word for it, Groundhog Day is another. Every single day I get to bedtime and am relieved when I’m allowed to collapse for it all to start again at the crack of dawn the following morning. You know, if the crack of dawn time is set on the 21st of June like it is in my toddler’s head, and not the darkened sky version of Dawn we’ve had in recent months. Splash. And The Macbook Is Gone. What’s that they say about making plans and the gods laughing at you? I’ve definitely had a few tastes of that over the last few years, and this last week was no exception. 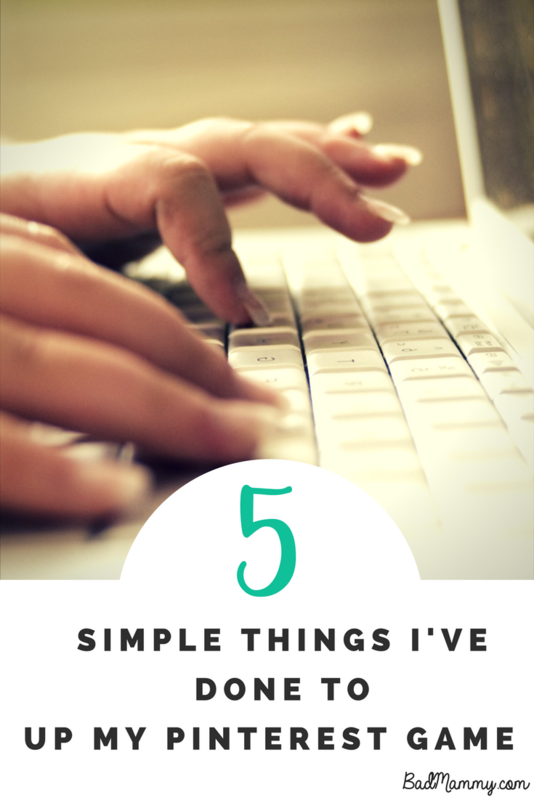 See, my blog turned 2 last week and I had been thinking of different things I could do to mark the birthday. 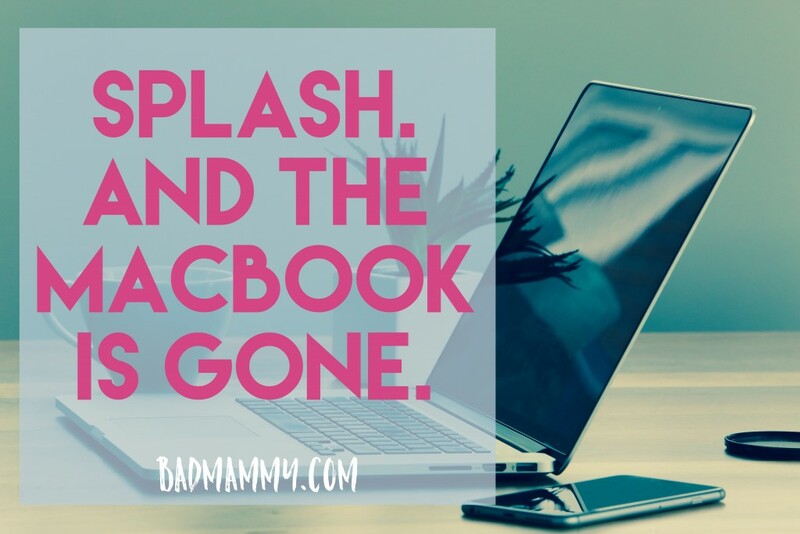 Then my toddler decided otherwise, and mid tantrum knocked over a glass of water, onto the table where my MacBook Air, my first baby, was sitting. 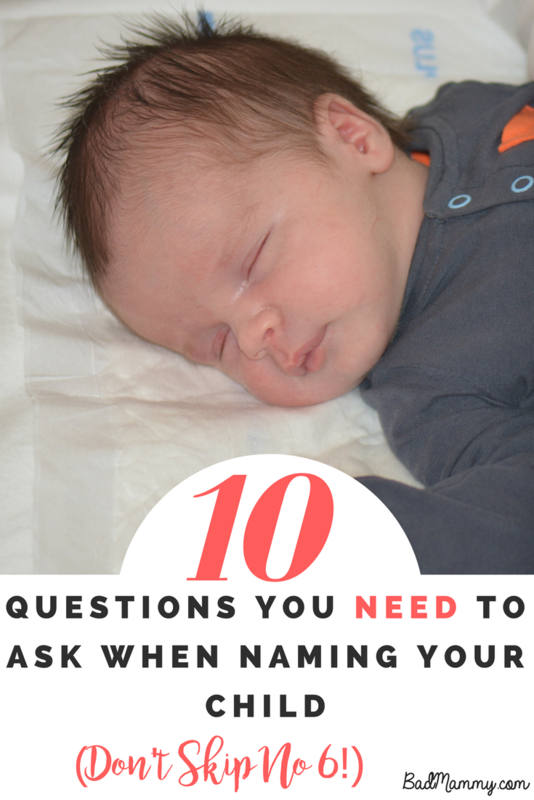 The internet is full of lists of absolute essentials when it comes to new babies and baby products. 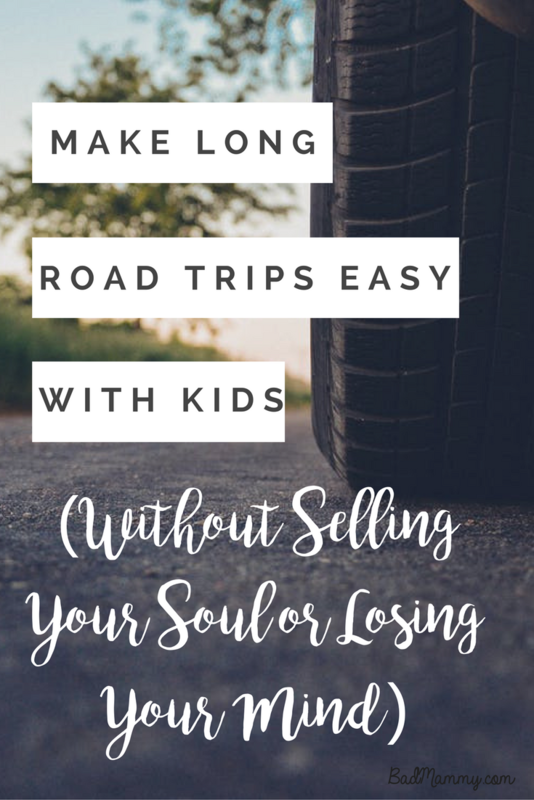 From some of those lists, it seems that unless you’re in possession of every one of them, you’re next on a list for child services to be checking out your home. 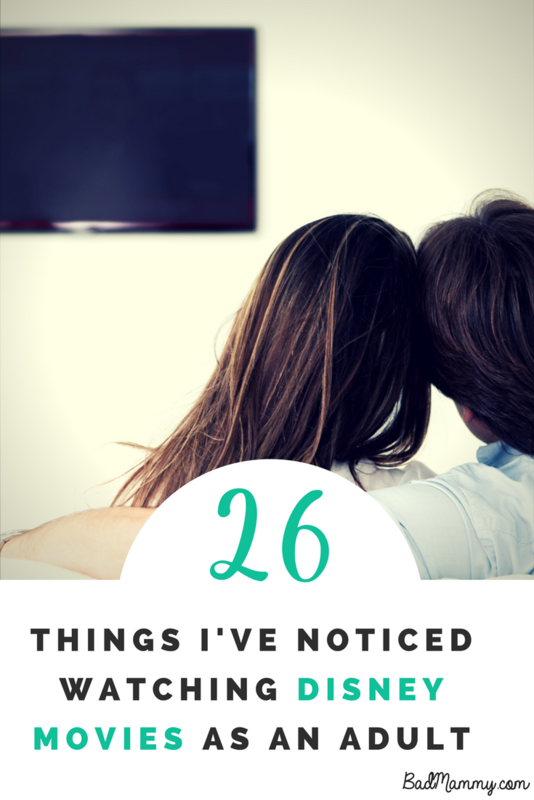 When I was pregnant and newly Mammied up, I read all of these lists. I allowed them to colour my purchasing choices. 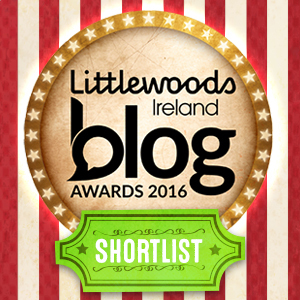 Jaysus, some of them were diabolical choices. 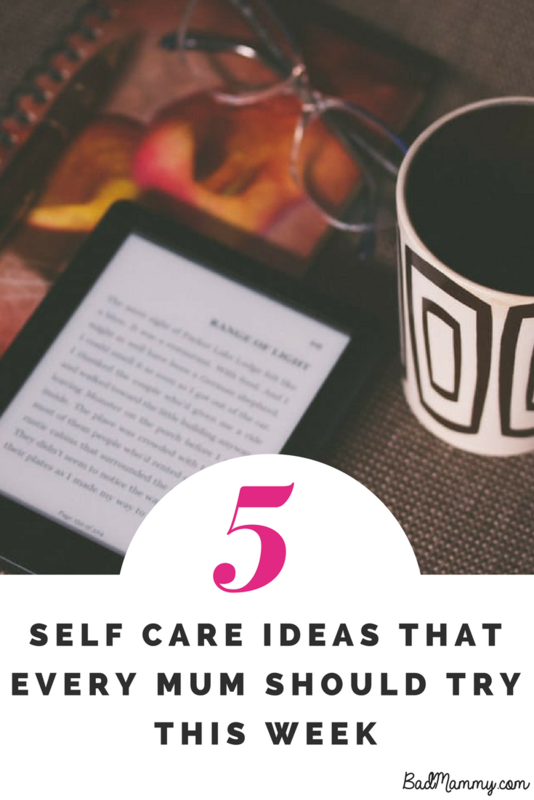 I did have common sense to avoid some of the “essentials” – take that, tummy tub (it’s a bucket, for crying out loud) – but a lot of them were definitely trial and error and trying to ignore the receipts for the things which just weren’t worth the money or the effort. 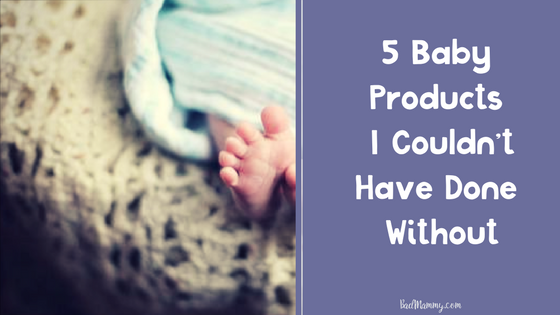 However, there were some baby products which I absolutely couldn’t have done without, and would recommend to any new parent to make life a million times easier (or, you know, a little bit better) during the early days and up to the toddler years. 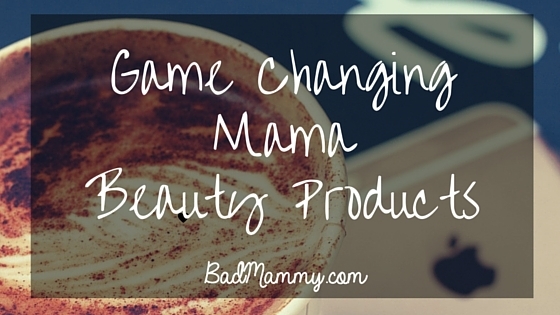 Here are my top 5 baby products that I couldn’t have done without. 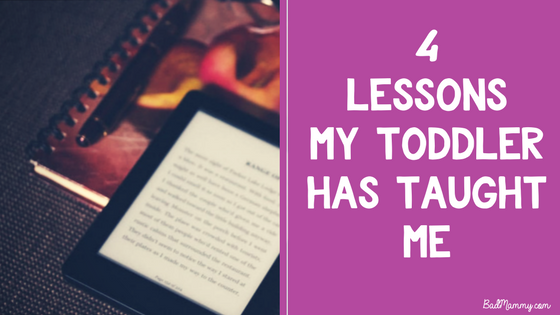 I like things which make as little mess as possible – living with a toddler tends to use up all love for mess makers in one fell swoop. Since having said toddler, quite a lot of time seems to be spent in the kitchen, making copious amounts of tea, preparing snacks for the eternal snacker (but sparrow eater) and trying to figure out different ways to try fit more healthy food into our diets (this one is a work in progress). All those snacks (fruit in particular) and teabags do add up and can make up quite a lot of mess. In fact, since we moved into our new apartment which has a dishwasher, it’s the only part of mealtimes which can really be complained about. Between messy liquids and smelly Â leftovers, if it took more than a day or two to fill the bin, we could be left with some really unpleasant hang-ons until bin day. This was even without having a designated caddy like I’ve had in other houses, which was generally dreaded if the weather got in any way warm. 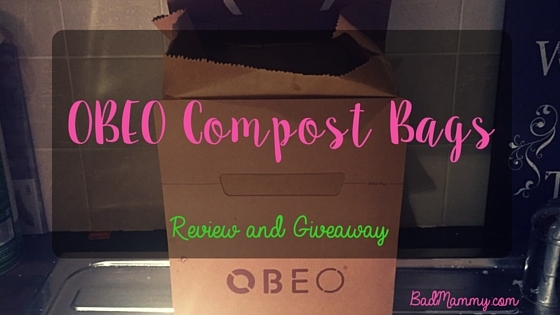 So when I got an email last week asking if I’d like to try out Obeo’s compost bags to see if they’d improve our kitchen fare, I was thrilled to try them out. 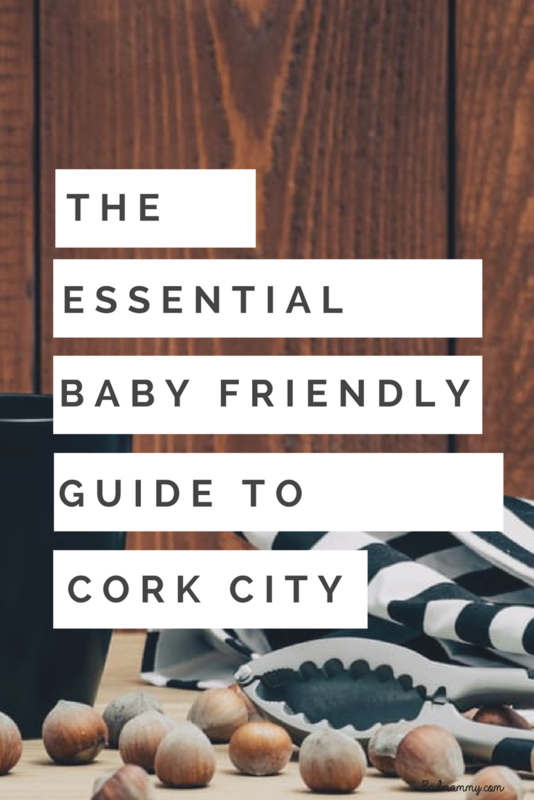 Throughout my time writing this blog, I’ve tried to promote events which were on in Cork for parents (and parents to be), things that would make it easier for those of us with kids to get out of the house and meet other people who are in our shoes. 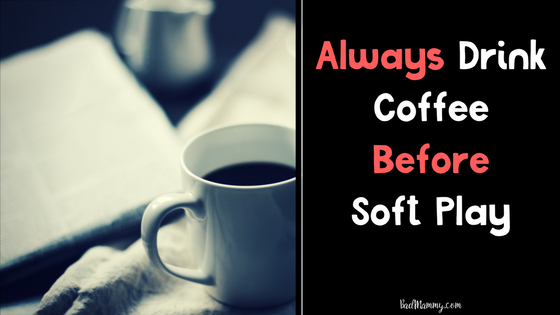 I’ve written about Toddler and Parent Mornings in the Library, Cuidiu Coffee Mornings where sanity is regained over a cup of coffee, and random events in between. This time however, I’ve gotten a little bit more involved. 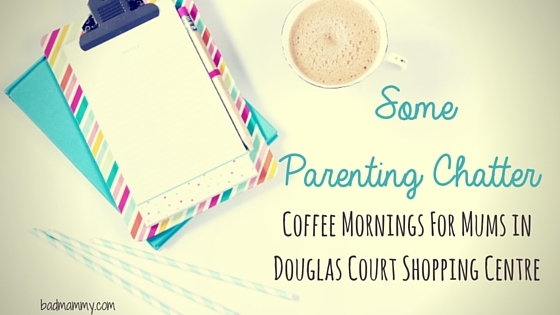 I was thrilled to be approached a little while ago by the organisers of this new Coffee Morning For Mums event, which is being held in a shopping centre not a million miles away from my regular stomping ground, Douglas Court Shopping Centre. 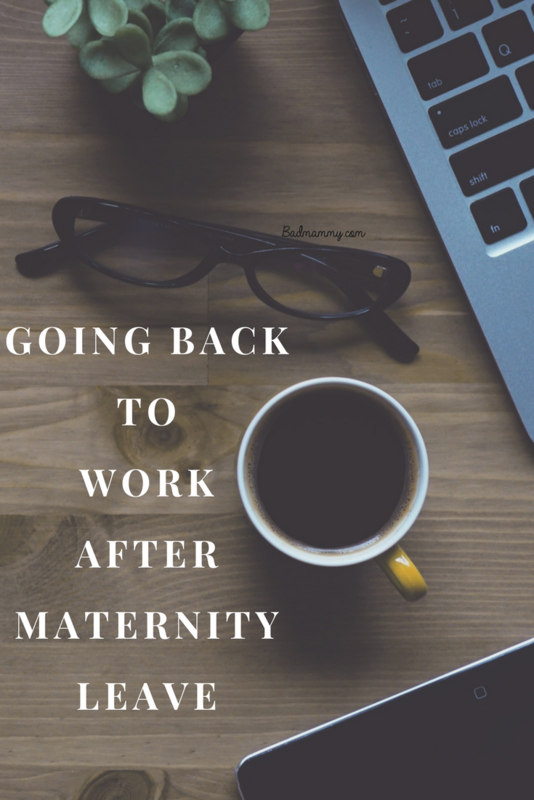 From experience I know that being at home with baby/babies can be quite lonely and isolating, and it can be difficult to meet others who are in your shoes too – so when the idea of a coffee morning which will also have informative talks for Mums was mentioned, I thought it was a great idea. 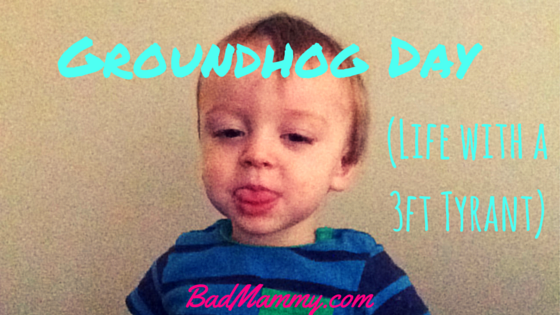 The boy is not yet two, so in my mind, cannot officially enter the terrible twos. He doesn’t care for this lack of decorum and has jumped right in, two feet kicking and a roaring tantrum thrown in for good measure. We are not amused. 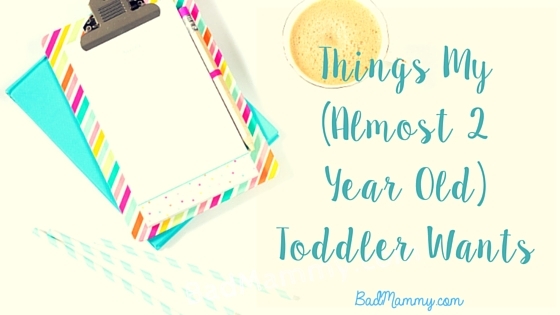 Toddlerdom has officially kicked in, and we’re getting it in stereo: he’s learning everything new about the world around him, and while some of it is lovely and charming and fun, we’re learning very quickly that LIFE IS HARD WHEN YOU’RE ALMOST TWO. It is tempting to look at the clock and wonder if realising that it is happy hour somewhere means it’s okay to open the wine at this hour. Damn you toddlerdom. Have you got a fireman-crazy kid at home? Looking for some bedroom revamp ideas? That’s exactly what I’m up to at the moment – trying to plan a room for my little man that will make him feel like Fireman Sam. My nineteen month old is OBSESSED with Fireman Sam, or as he refers to it “Nee-Naw”. (Loudly, in public, shouting it out for all to listen to). The theme tune, the characters, every single fire engine he sees, he’s mad about it. It makes sense, since from really early days he has been mad about the colour red. The theme tune is permanently stuck in my head, and I find myself spending too much time thinking about how much easier life in Pontypandy would be if Norman Price was sent to boarding school and other such things, but it keeps him quiet and isn’t half as annoying/questionable as some of the other offerings of Children’s Television these days.